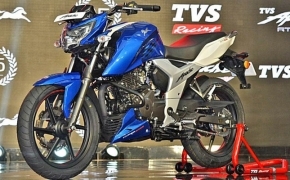 A specially designed engine oil by the name of TRU4 KRAAFT has been launched by the TVS in cooperation with the Indian Oil Corporation Limited. The oil is of a semi-synthetic type which boasts of having affordable pricing along with high performance. 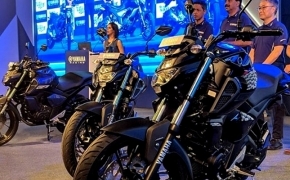 The company says that the oil is designed to enhance engine smoothness and riding comfort. The main property of the new oil is its ability to reduce its thickening tendency. It allows the oil to properly lubricate all parts of the engine including the clutch and gearbox. The same property also enables the oil to avoid forming any type of sludge inside the engine. Further enhancing the property of the oil are the friction modifiers which ensures that internal components of the engine are not accidentally bumping or striking into each other. They also aid in the smooth operation of the clutch plate. 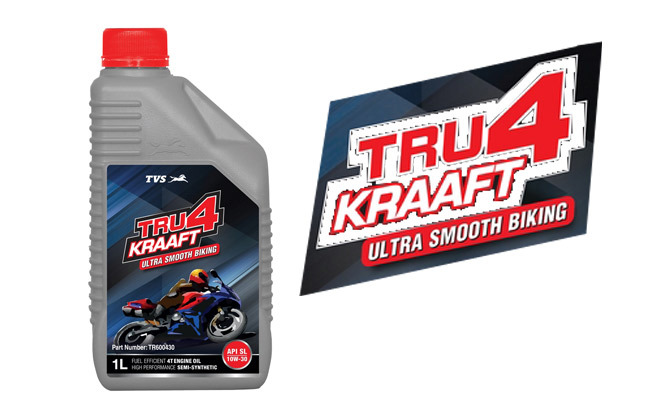 TRU4 KRAAFT oil resists application temperature beyond 140-degree Celsius to avoid the thickening of oil and in turn provide high durability to the engine parts. 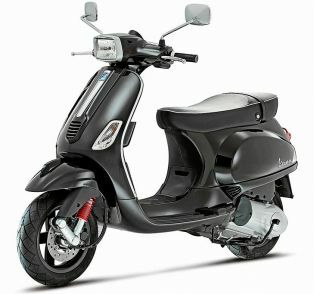 The smooth operation of all the engine parts translates to better fuel economy and enhanced the riding experience.